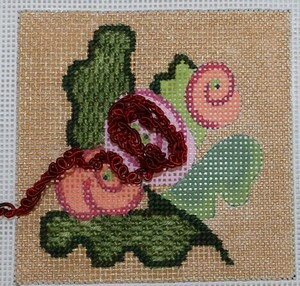 Meg's 2nd project --almost done! 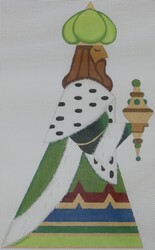 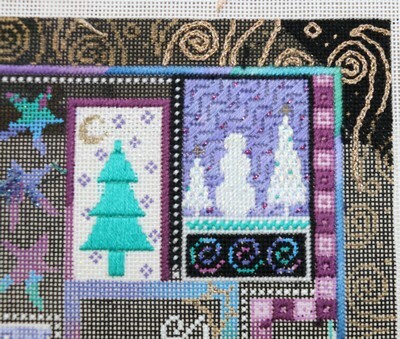 Meg's 3rd project -- another almost done! 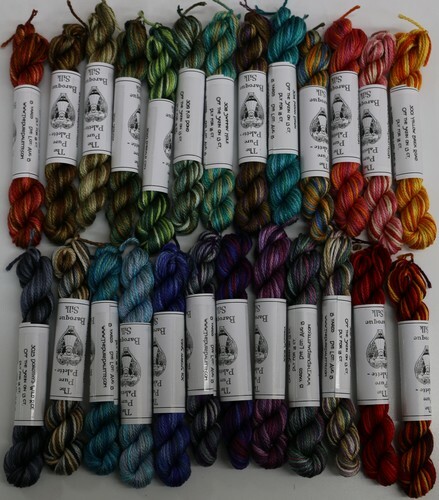 We realized we never shared a picture of the new Overdyed Baroque Silk. 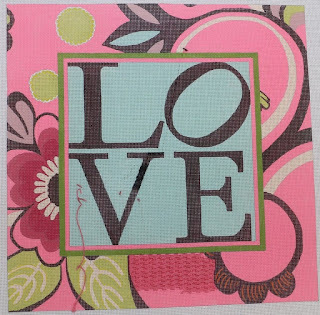 This was new in Dallas and we have all 25 colors!!! We are excited to find the right project to use it on. 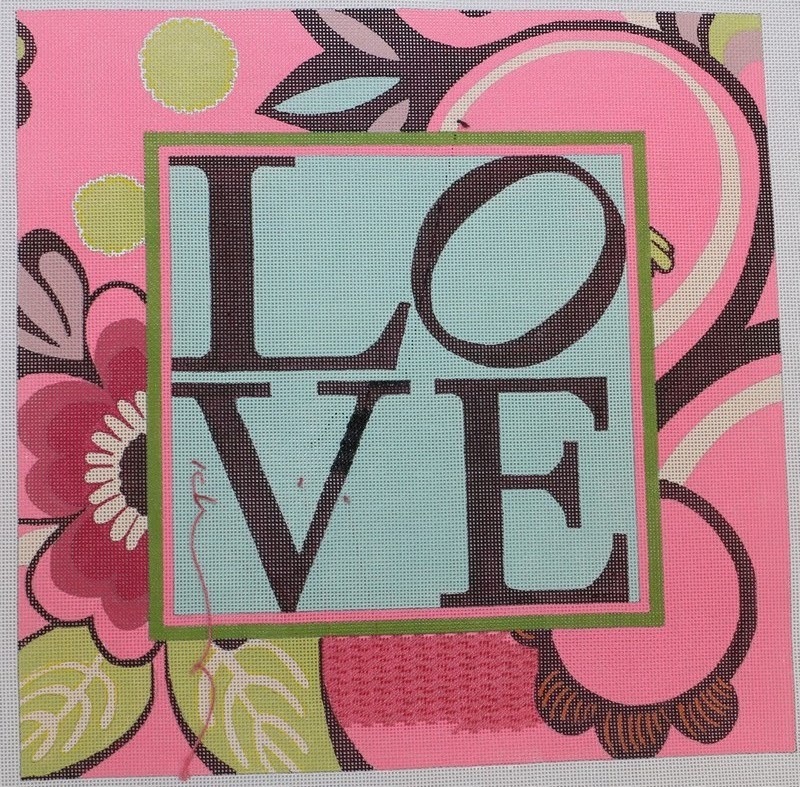 We have added 25 canvases to our Sale Pages. 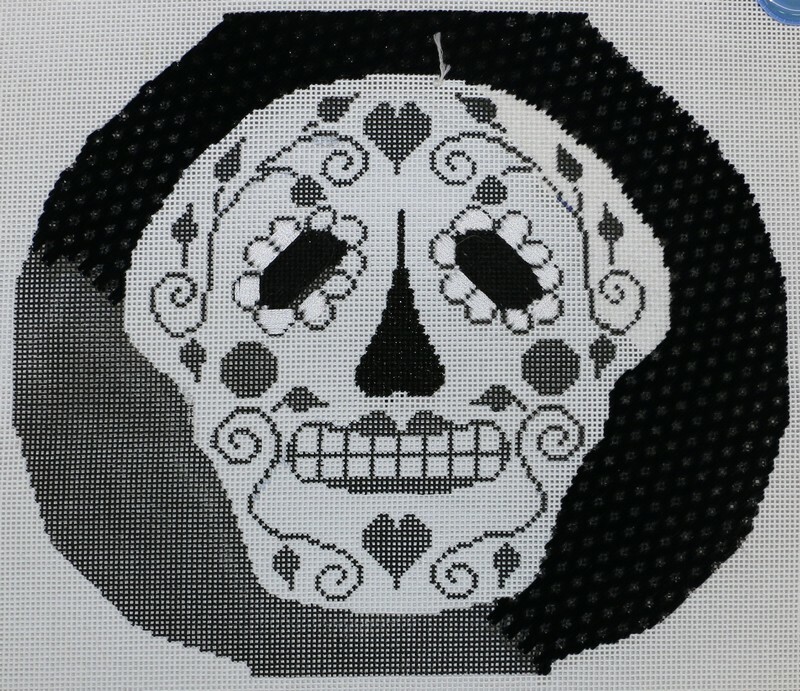 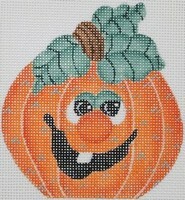 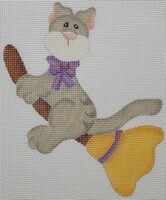 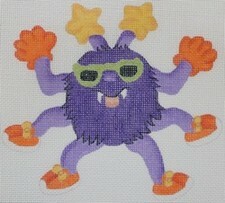 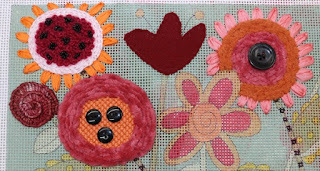 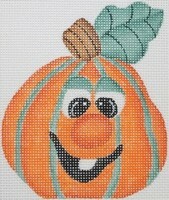 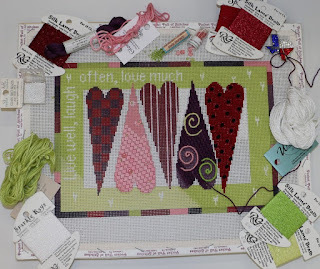 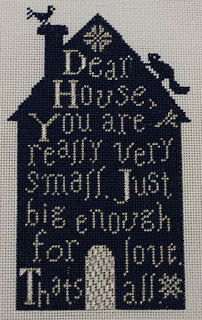 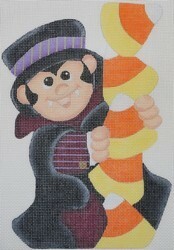 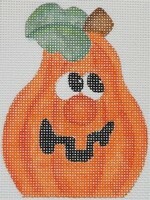 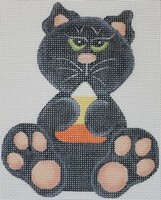 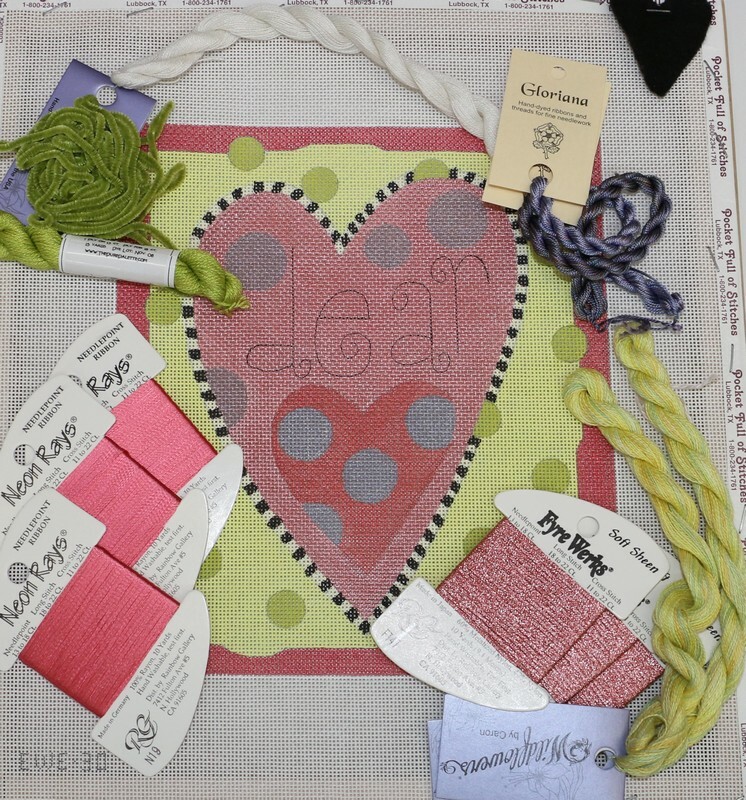 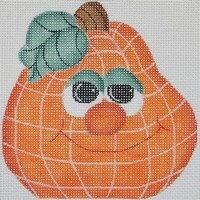 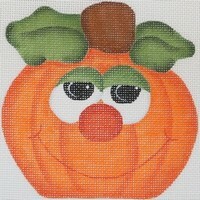 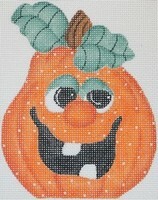 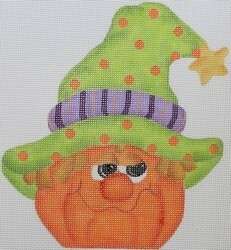 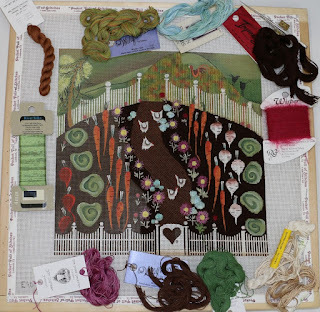 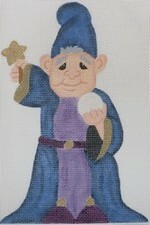 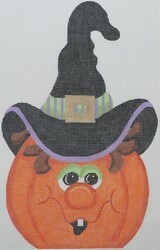 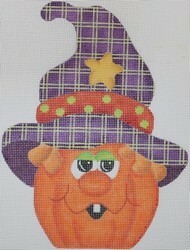 We thought it might be fun to share what we are all stitching on - check it out! 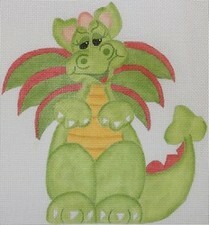 A few more canvases we missed along the way!